Planning a visit to the Sunshine State? Use these maps to help you get oriented, whether you're headed to a beautiful beach or adventuring to a theme park. Northwest Florida - Panhandle and "Emerald Coast"
Some of Florida's most pristine and beautiful beaches can be found on the state's panhandle, which fronts the Gulf of Mexico. Beyond the rowdy spring break crowds of Panama City, there are plenty of family-friendly destinations and resorts that beckon in Destin, St. George Island, and more. Between the Panhandle and the Northeast coast, North Central Florida includes the capital city of Tallahassee and Gainesville. From the Georgia border to just north of Daytona Beach, Northeast Florida includes Jacksonville, historic St. Augustine, as well as Fernandina Beach and Amelia Island. Within an easy drive of the tourist mecca of central Florida, the state's central east coast offers the chance for families to combine Orlando theme parks with a few days at the beach. Greater Orlando area is the uncontested Theme Park Capital of the World. The vast, sprawling area is home to both Disney World and Universal Resort. Central East Florida - Daytona Beach and the "Space Coast"
Within an easy drive of the tourist mecca of central Florida, the state's central east coast offers the chance for families to combine Orlando theme parks with a few days at the beach. 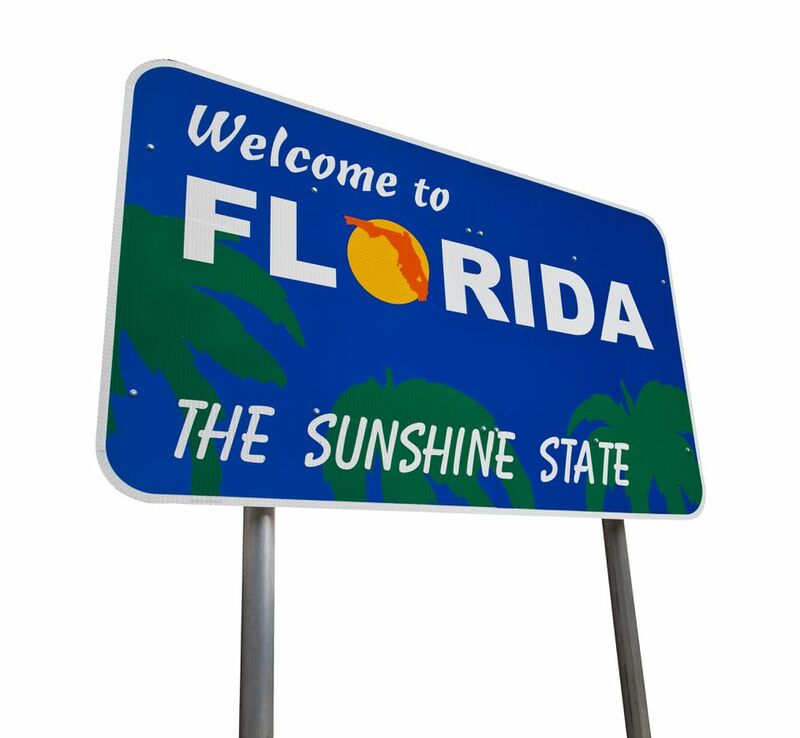 Surprisingly, it's also one of the most affordable destinations in the Sunshine State. South of Tampa Bay from Sarasota to the Everglades, Southwest Florida includes award-winning Siesta Key, and the popular tourist areas of Fort Myers, Naples, and Marco Island. Accessible by causeway from Fort Myers Beach, Sanibel and Captiva Islands are a nature lover's paradise. Here you'll find shell-strewn beaches, a laid-back vibe, terrific restaurants, chic shops, flower-lined lanes, and an incredibly diverse array of wildlife—all of which combine to provide an abundance of wow moments. What you won't find here are amusement parks, traffic lights, billboard-lined highways, glaring neon, and tracts of high-rise condos. From Vero Beach to Miami, Southeast Florida includes popular destinations such as Palm Beach, Fort Lauderdale, and Boca Raton. 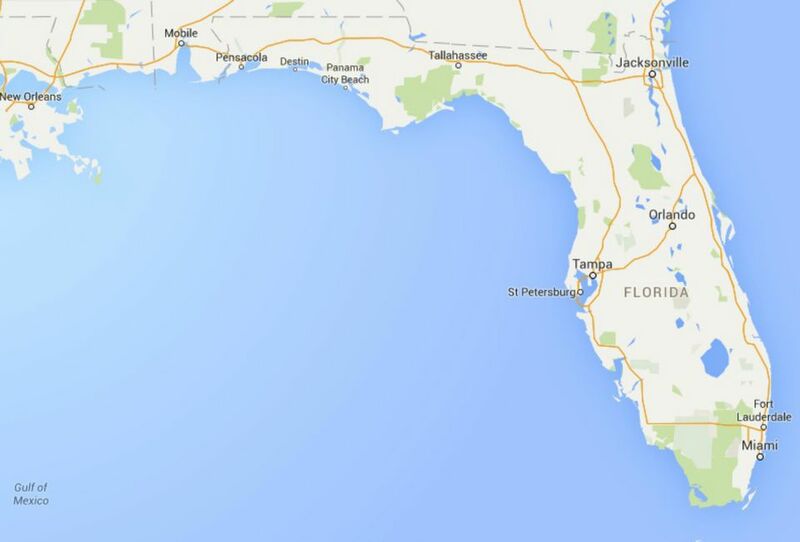 Much of the southern tip of Florida is covered by Everglades National Park. The Florida Keys are a 113-mile archipelago located off the southern coast of Florida, forming the southernmost land in the continental United States. The Keys begin south of Miami at the southeastern tip of the Florida peninsula, starting with Key Largo and extending in a loose arc southwest to Key West, the westernmost of the Keys. Driving from Key Largo to Key West takes you along U.S. 1, a.k.a. the Overseas Highway, and over 42 bridges, including the famous Seven Mile Bridge.